Sin City Rims overcame early shipping challenges to secure its position as an online retailer on the rise. Sin City Rims recently celebrated its fifth year in business in 2016, but the road to success hasn’t always been smooth for the Brisbane-based company. 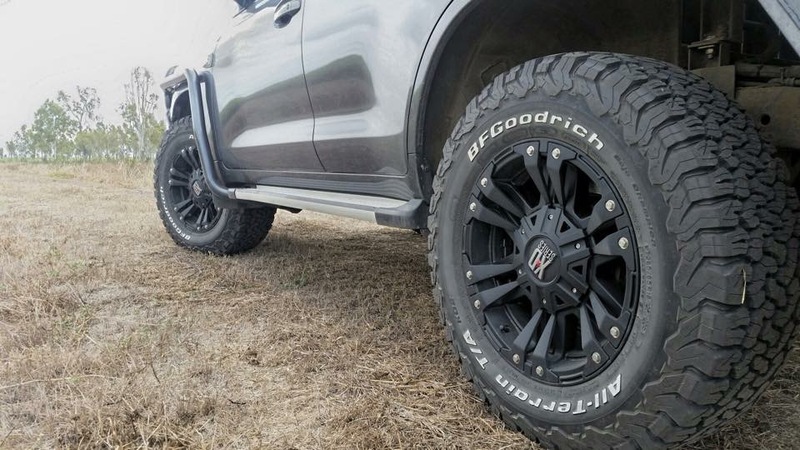 The online retailer sells aftermarket 4×4 alloy wheels with Australia-wide shipping, and prides itself on its custom approach to high-quality aftermarket alloys. Today, the company ships around five packages per week. However, it was this low-volume, high-value model that caused the business challenges in the early days of its operation. “Our biggest challenges were damaged stock in freight and couriers not turning up on the day of delivery,” says Sin City Rims founder, Cass Rigbye. Damage to high-value stock was threatening to take a major bite out of the young company’s bottom line, and slow deliveries were undermining its commitment to superior customer service. That’s when Rigbye decided to make the switch to Transdirect – and the benefits were immediate. Suddenly, Rigbye had instant quotes from a range of couriers at her fingertips and could select the best deal with the fastest delivery time and most reliable service to offer her customers – all straight from Transdirect’s website. This flexibility is particularly important to ensuring the company’s variable-rate shipping policy doesn’t serve up any unexpected freight costs as delivery rates fluctuate with size and weight between providers. And Rigbye is quick to recommend online shipping aggregators to other ecommerce businesses struggling to cope with high freight costs and unreliable service.